Many out of state visitors are arrested for DWI or DUI in Texas every year. Your Texas DWI or DUI can result in a license suspension in your home state. We can help you resolve it, often times without you ever having to return to Texas for court. Our office has represented clients from many states throughout the country. 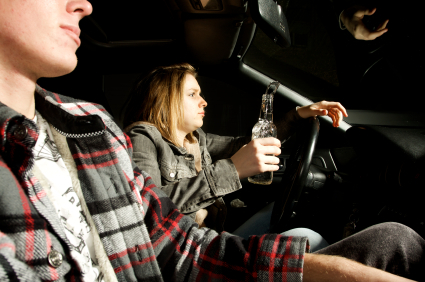 Most cases of this nature seem to involve an individual visiting or passing through Texas who has received a citation for DWI or DUI, some other misdemeanor, or low level felony offense. As a practical matter, it can be very expensive and inconvenient to the client to return to Texas to attend court. Under these circumstances, many courts will authorize us to appear on behalf of the client. Of course, this only applies in those informal hearings which do not necessitate the client’s personal appearance. If the case is not dismissed and the client is required to appear, it is usually toward the end of the case for a change of plea or sentencing. However, courts of limited jurisdiction are authorized to accept a telephonic plea agreement when the defendant is an out-of-state resident or resides more than one hundred miles from the court. Our Rules of Procedure also authorize courts to approve a jail sentence to be served by a defendant in his or her home state through a notarized letter from the proper law enforcement authority certifying that the defendant served the jail time ordered. The Sheena Law Firm understands the challenges for out-of-state parents and it is experienced and skilled at helping them and protecting their interests in Texas. Contact us today to discuss your case.